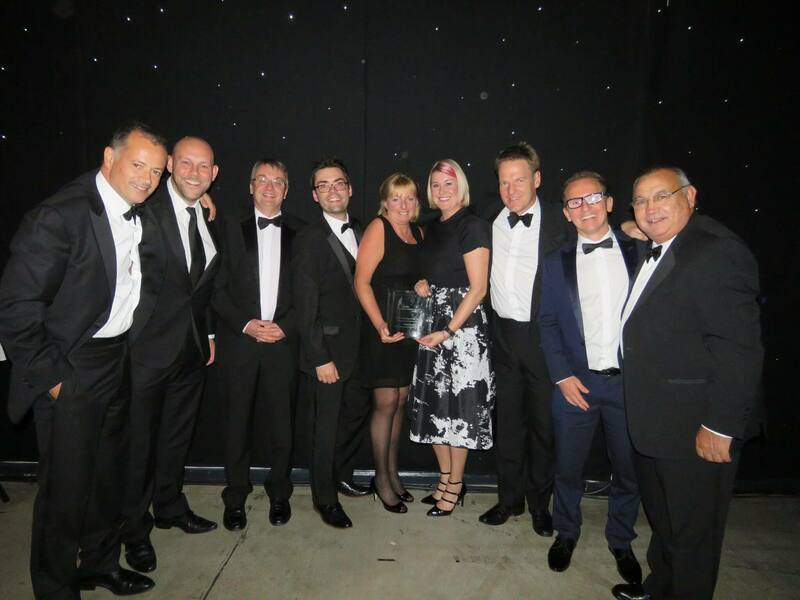 Barnsley Council has won the prestigious award for Local Authority of the Year at last night’s Insider Yorkshire Property Industry Awards. The accolade was presented to the council for the way in which it has taken risks and been ambitious in how it seeks to support development and drive growth in order to develop a thriving and vibrant economy. Taking a proactive and involved approach to driving development, the councils Jobs and Business Plan sets out a commercially focused blueprint for creating more jobs and businesses, through the delivery of a number of flagship developments across all sectors from retail and housing to commercial. The plan has been a catalyst for a series of successful projects. Projects such as the £50 million development of the town centre, the £17 million works to unlock employment land at Junction 36 of the M1 and the innovative Property Investment Fund are providing opportunities to stimulate employment and economic growth for the borough. Cllr Roy Miller, Cabinet Spokesperson for Place, said: “Winning this award is a fantastic result for Barnsley and is testament to the hard work, dedication and vision of our staff. “I’d like to say a huge thanks to everyone involved in helping us achieve this award. Our success shows the importance and effectiveness of working in close partnership with our business community. We are proving that positive outcomes can be achieved through the council taking measured risks in stimulating regeneration focussed development across the borough in order to create jobs and opportunities for our local residents. The council faced stiff competition from Doncaster Metropolitan Borough Council, Leeds City Council and Wakefield Metropolitan Borough Council. The awards evening took place at New Dock Hall in Leeds on Thursday 29 September.